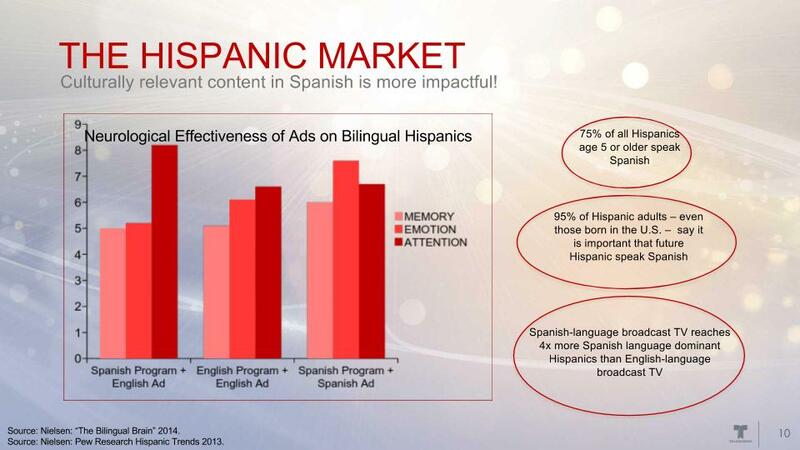 Community Calendar, local programs such as Latinos in Alaska and Bethel Hispanic Church. 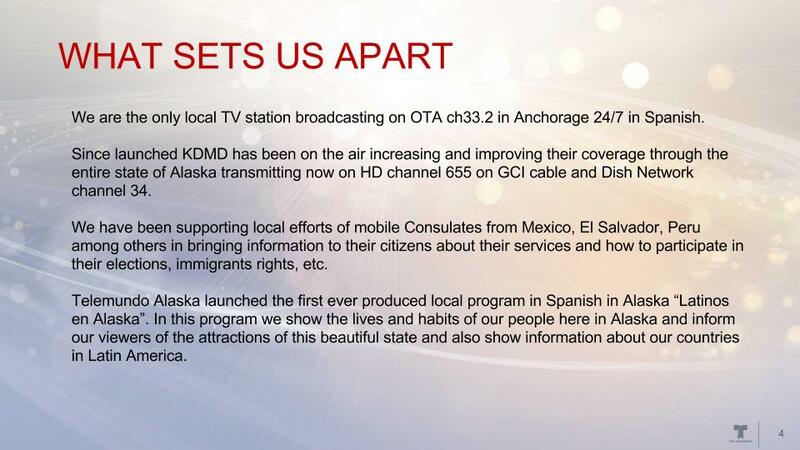 Partners with El Sol de Medianoche, the only local Spanish newspaper in Alaska. 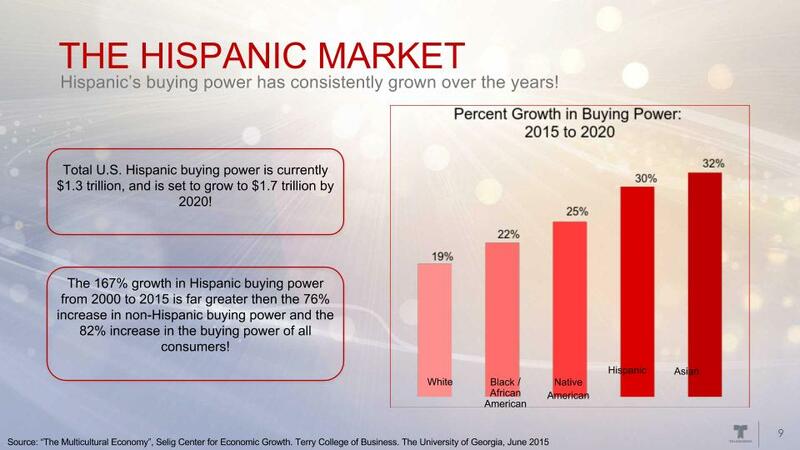 Display of our banners at local Hispanic businesses. 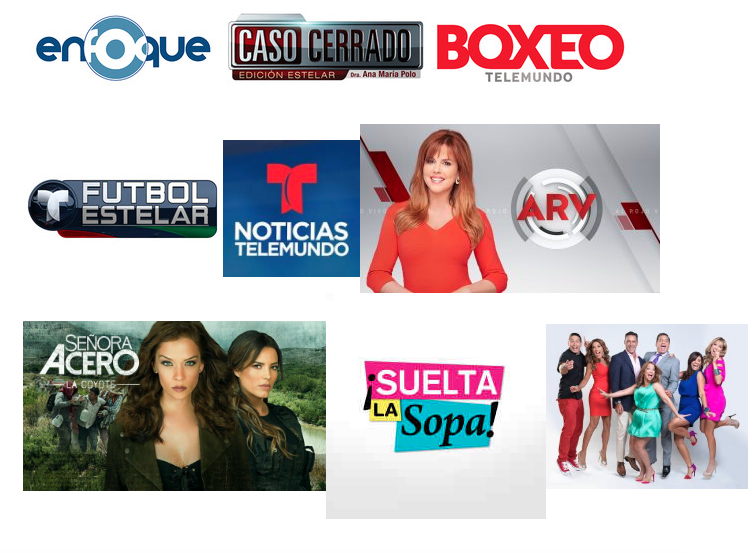 We are the only local TV station broadcasting on OTA ch33.2 in Anchorage 24/7 in Spanish. 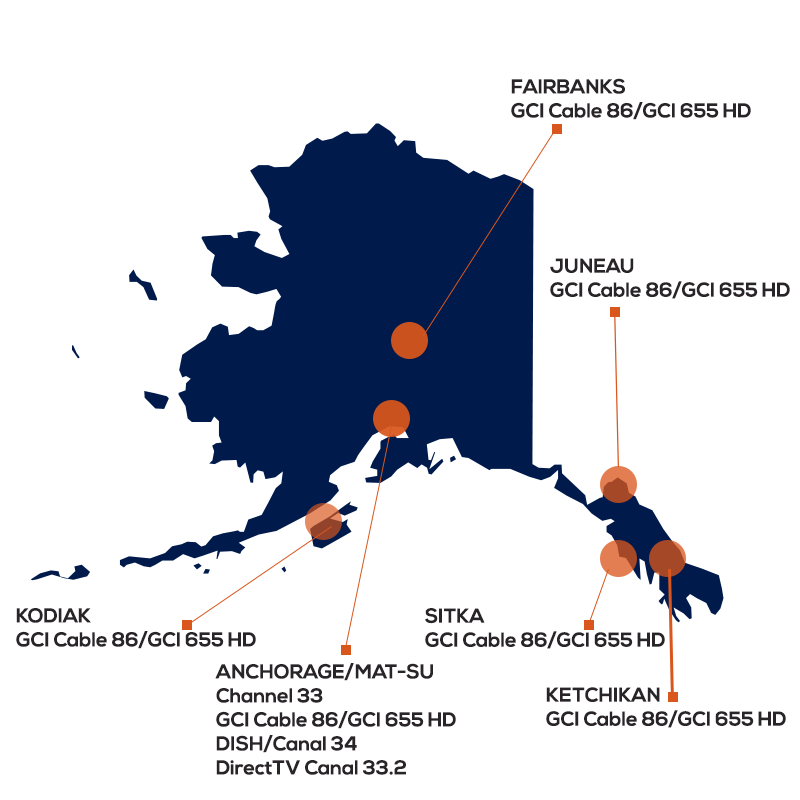 Since launched KDMD has been on the air increasing and improving their coverage through the entire state of Alaska transmitting now on HD channel 655 on GCI cable and Dish Network channel 34. We have been supporting local efforts of mobile Consulates from Mexico, El Salvador, Peru among others in bringing information to their citizens about their services and how to participate in their elections, immigrants rights, etc. 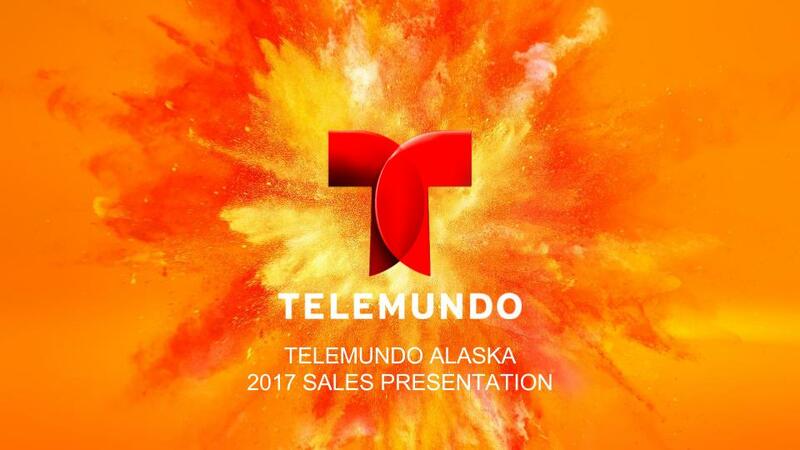 Telemundo Alaska launched the first ever produced local program in Spanish in Alaska “Latinos en Alaska”. In this program we show the lives and habits of our people here in Alaska and inform our viewers of the attractions of this beautiful state and also show information about our countries in Latin America. We started operations in 2006. Since then we have been committed to our local community that serves our License with KDMD. 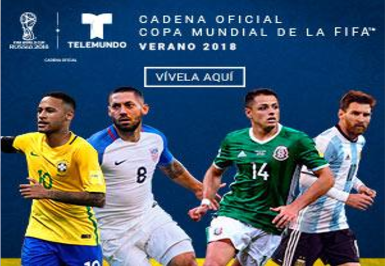 Our station supports and participates in events broadcasting the Telemundo programming on channel 33.2 over the air, and on GCI cable on the entire state of Alaska on ch 86 and HD channel 655. We are also on the local package for Dish Network on channel 34. 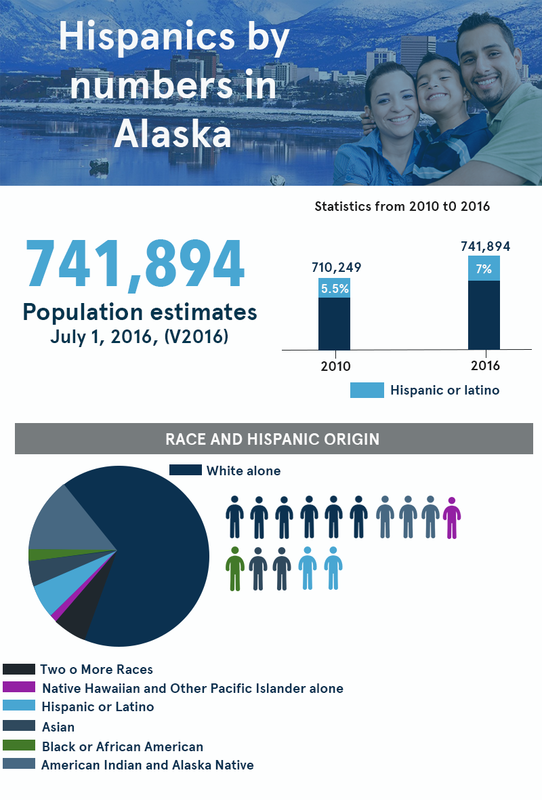 Every day the Hispanic community grows in the state of Alaska with immigrants coming from Mexico, Puerto Rico,El Salvador, Dominican Republic, Peru, Argentina, Guatemala among other Spanish speaking countries. 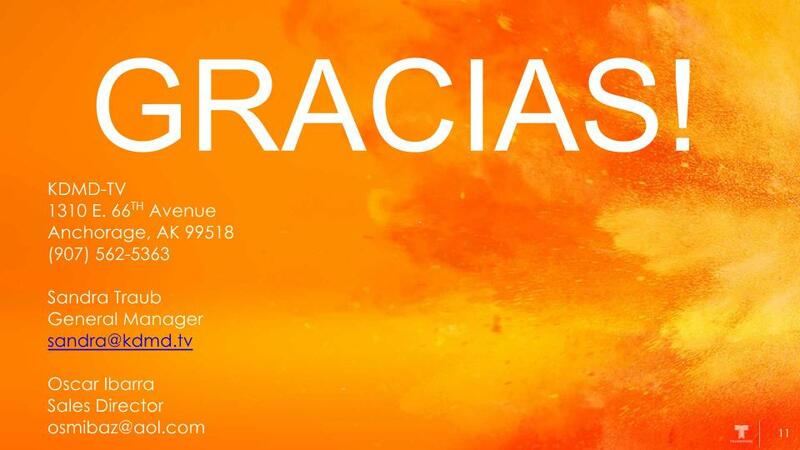 Today we have successful testimonies from local customers such as Latinos en Alaska, Bethel Church, Lithia KIA ofAnchorage, Wells Fargo Bank, Sicily’s Pizza, Gallo’s Mexican Food, Evanjelina Gonzalez Realtor among others.